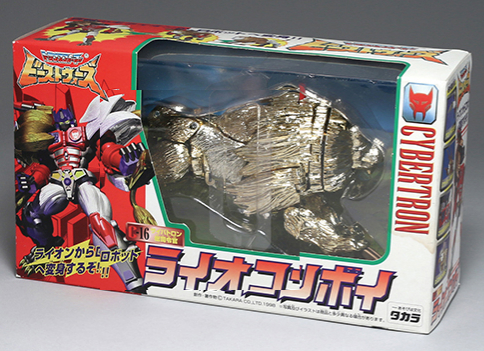 D-16 Galvatron gold ver. 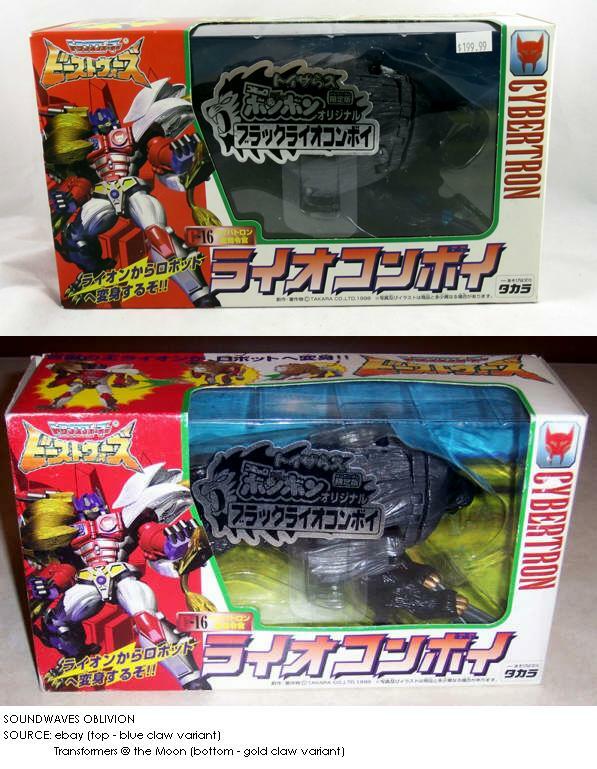 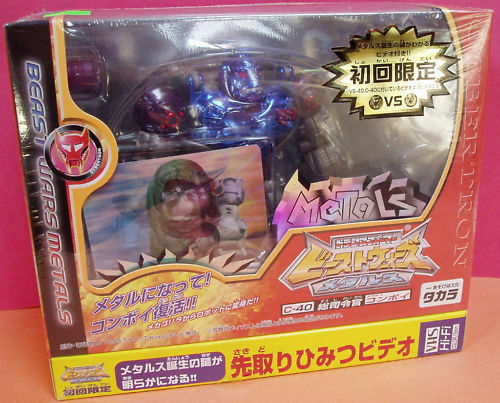 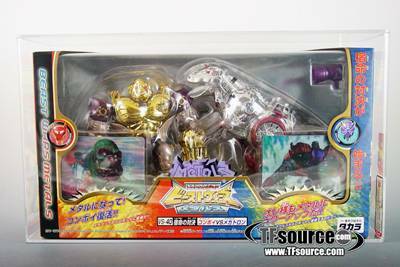 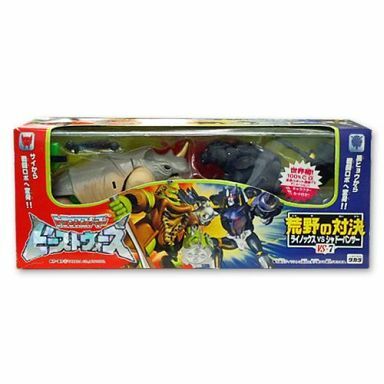 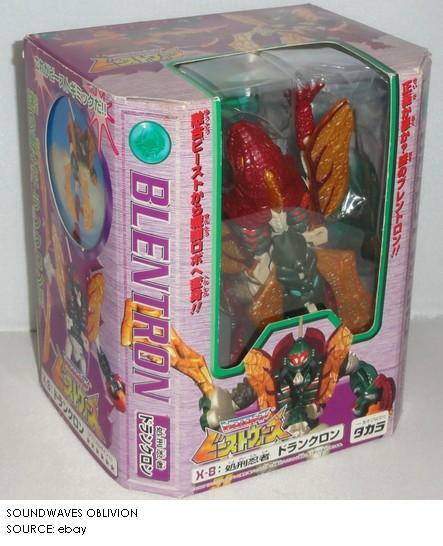 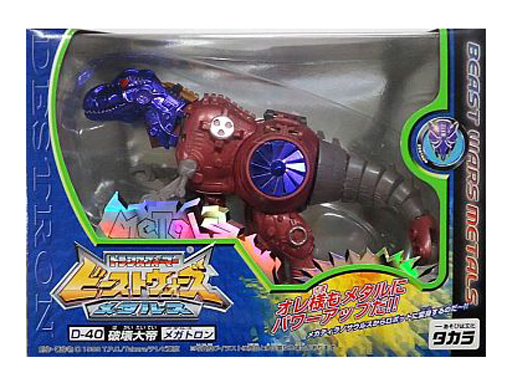 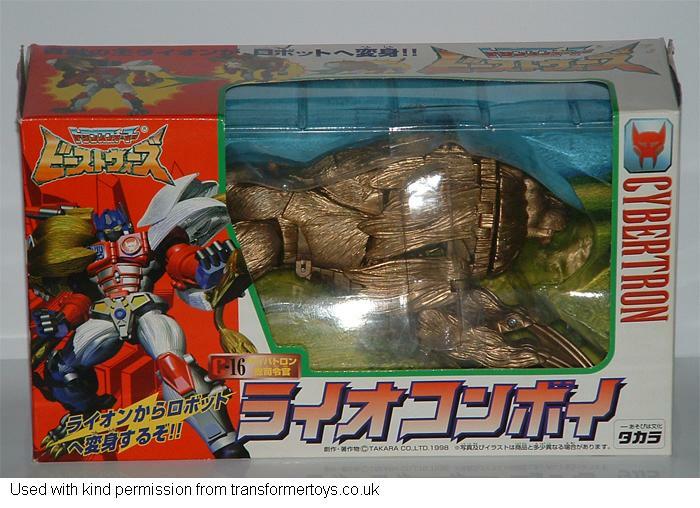 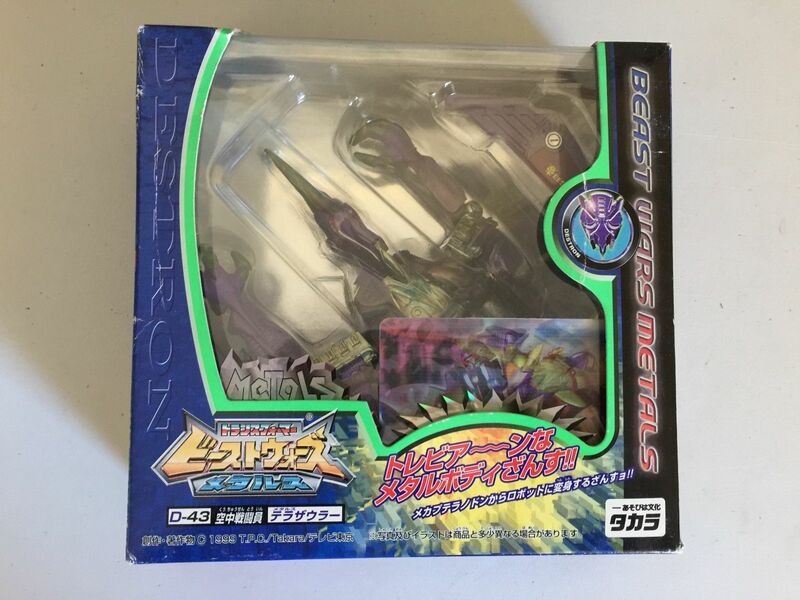 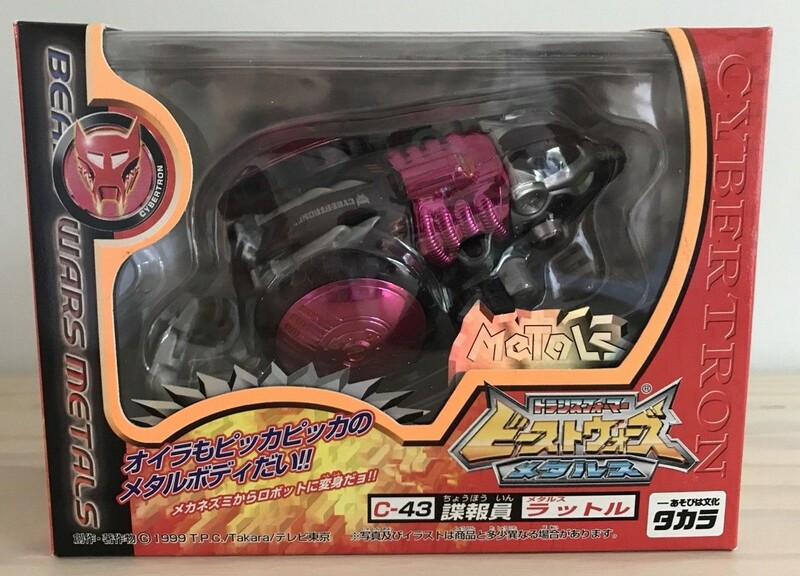 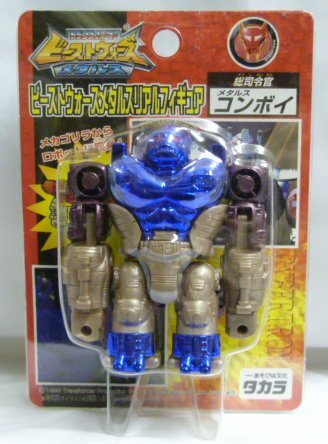 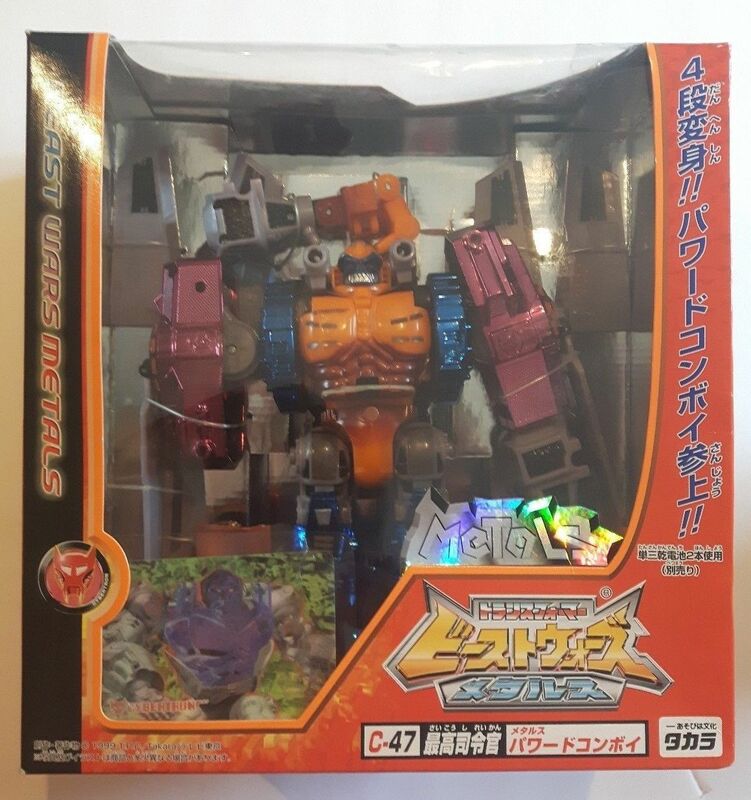 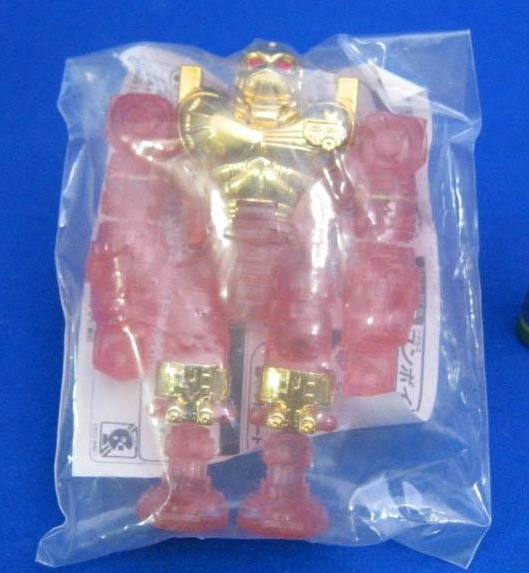 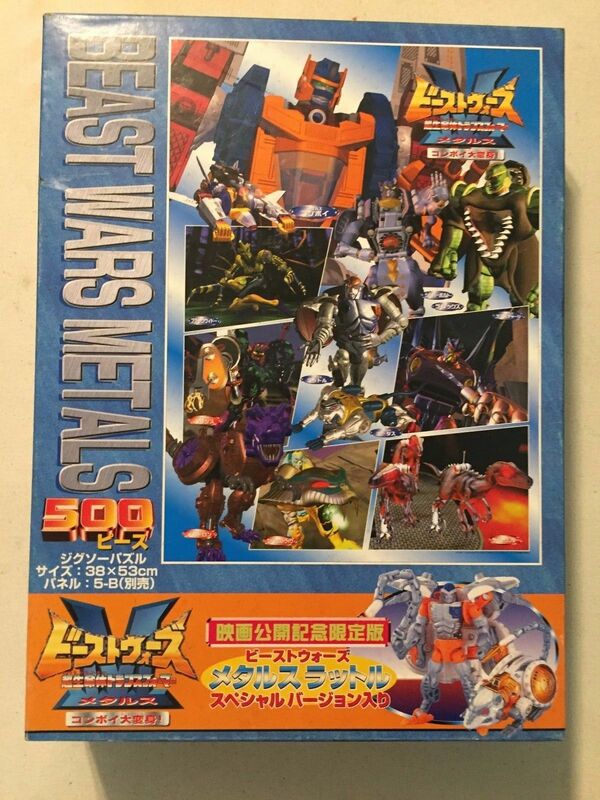 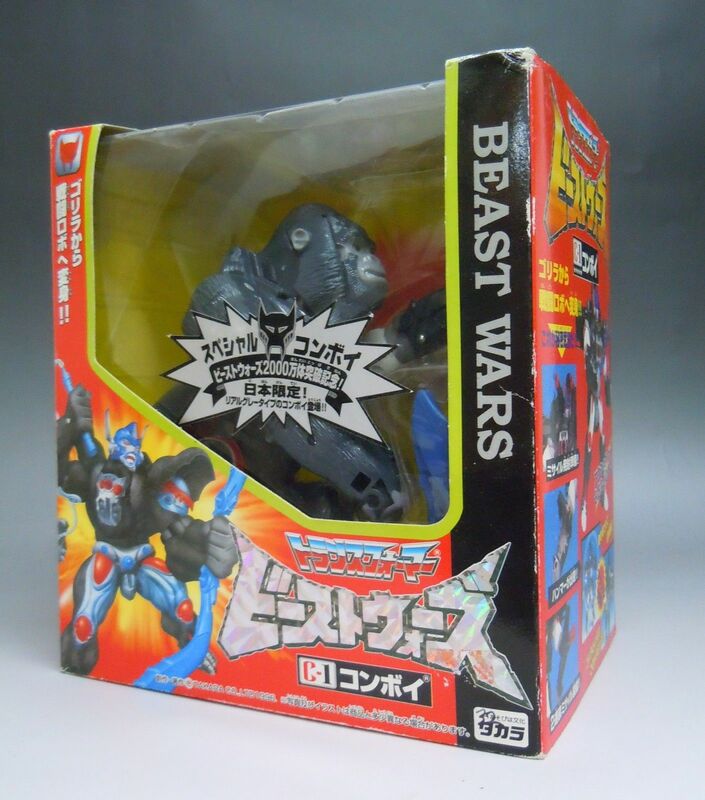 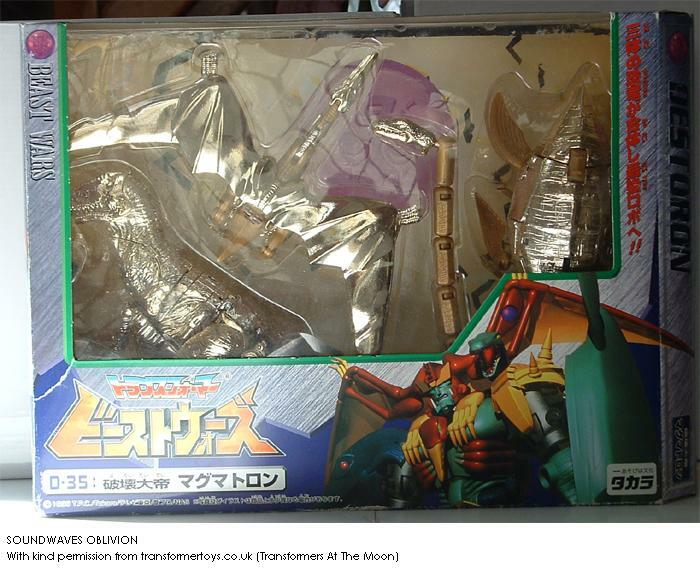 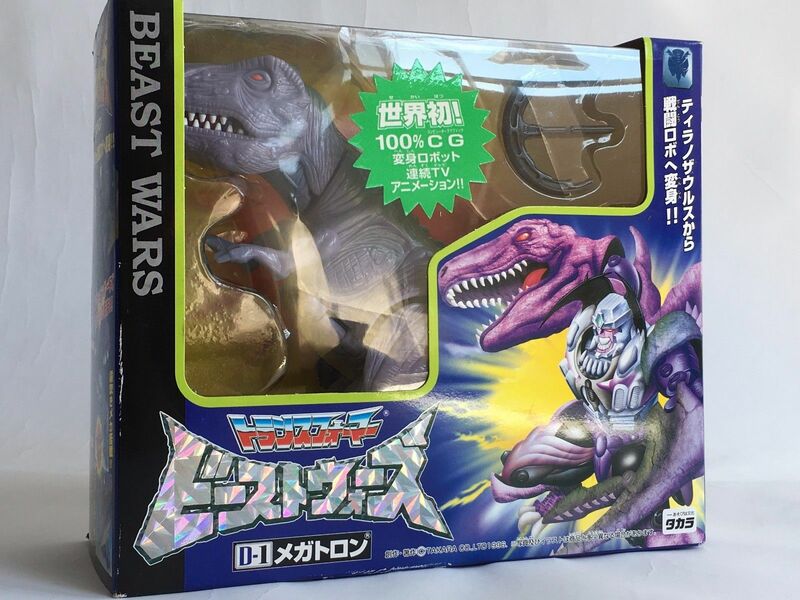 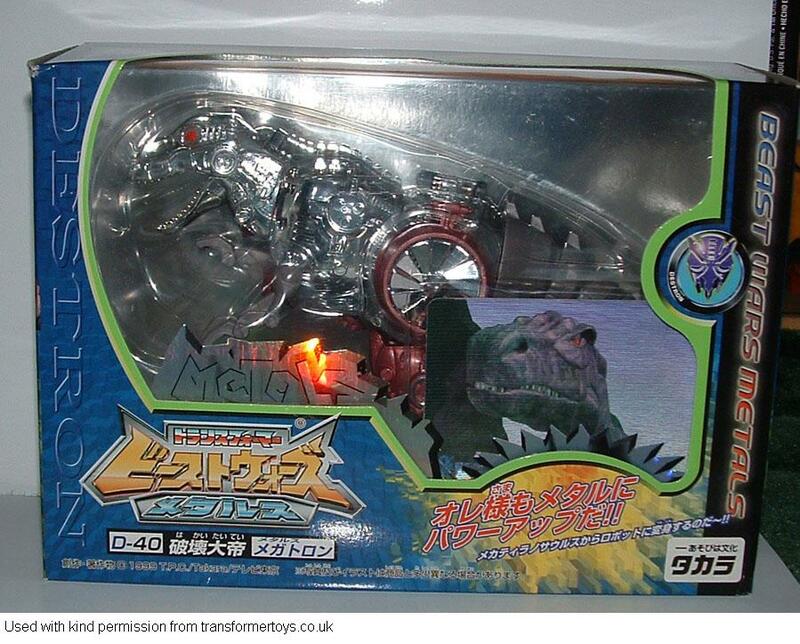 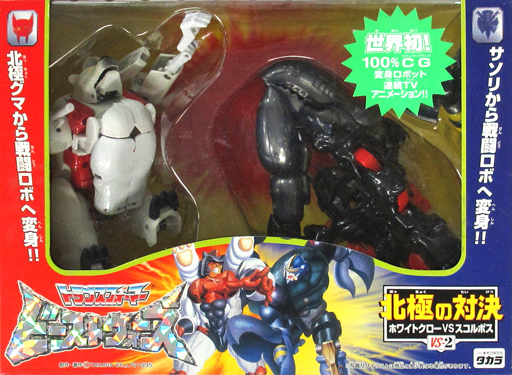 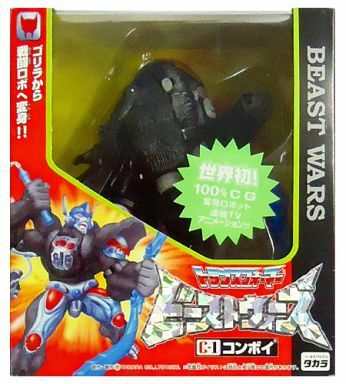 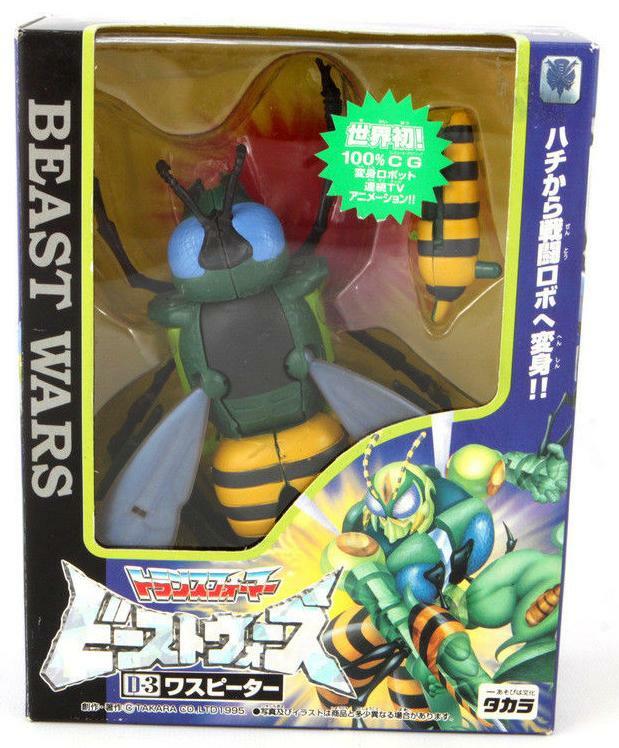 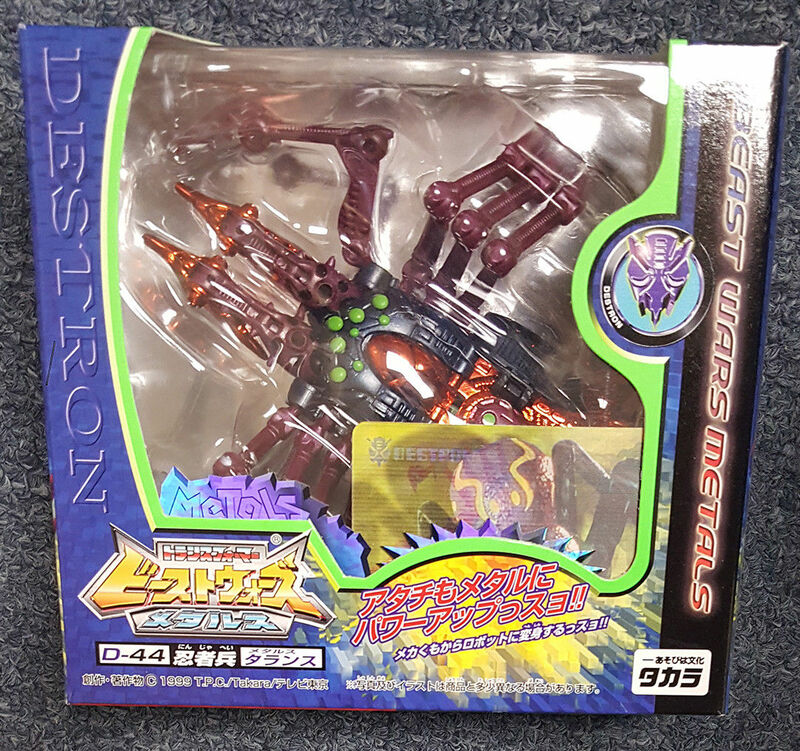 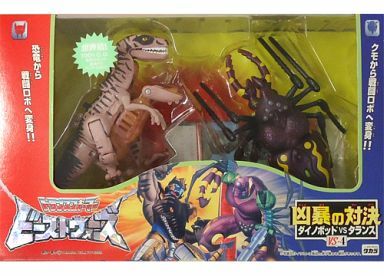 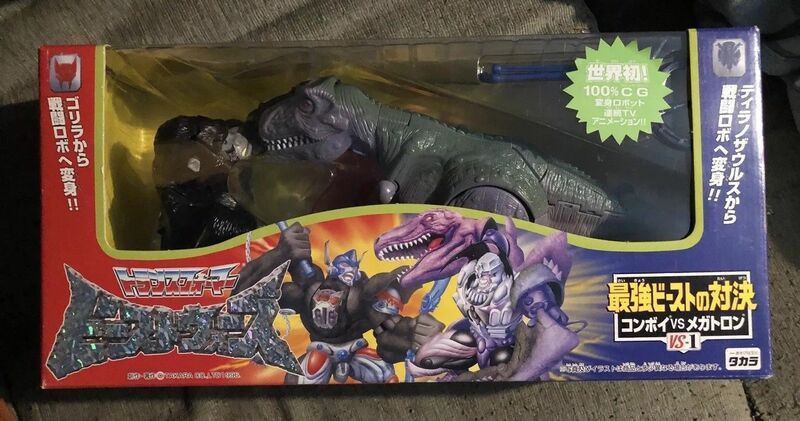 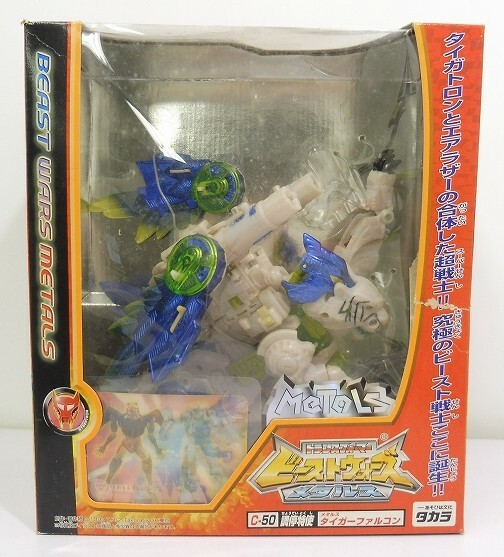 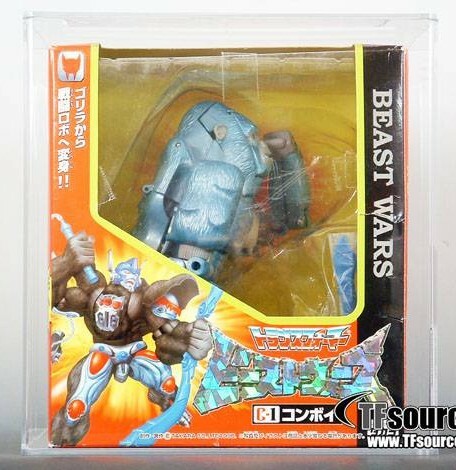 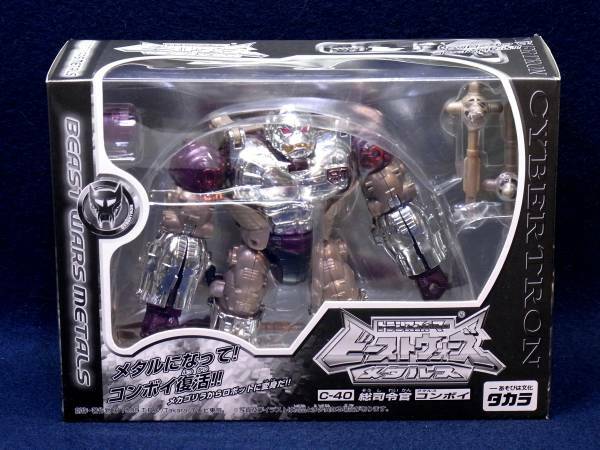 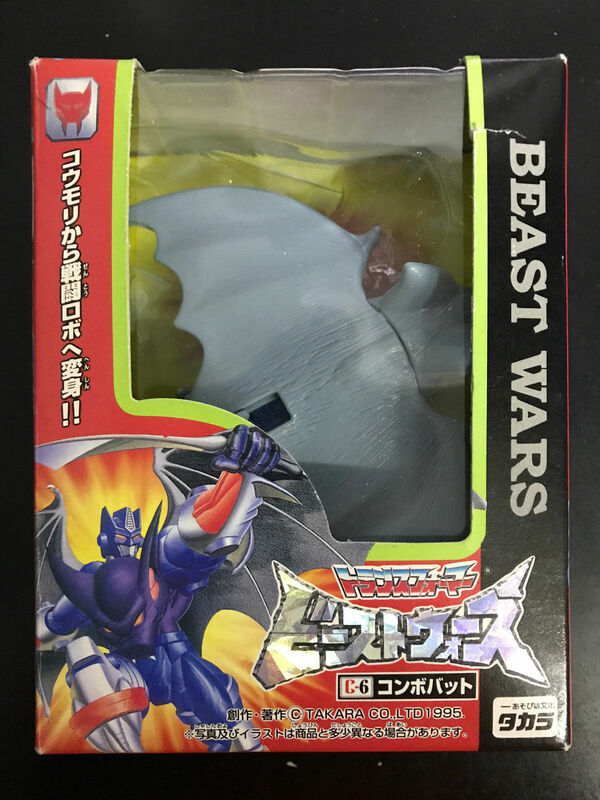 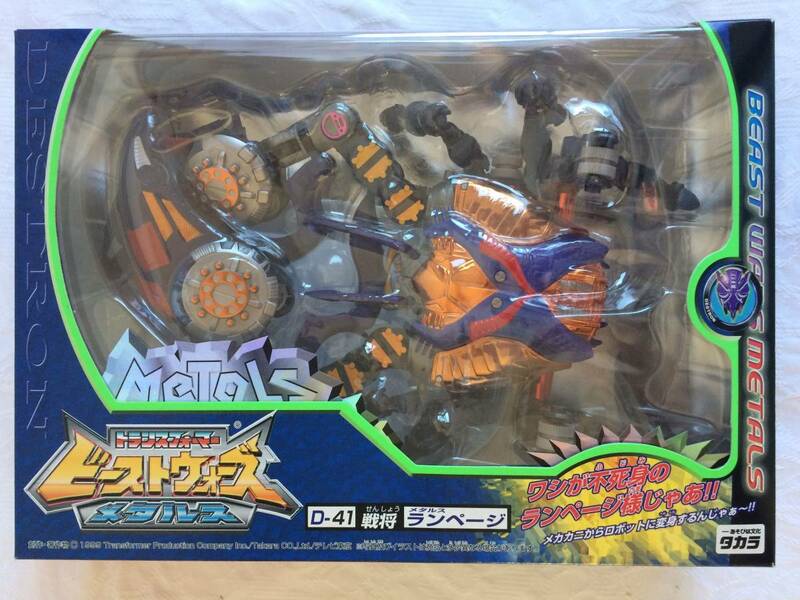 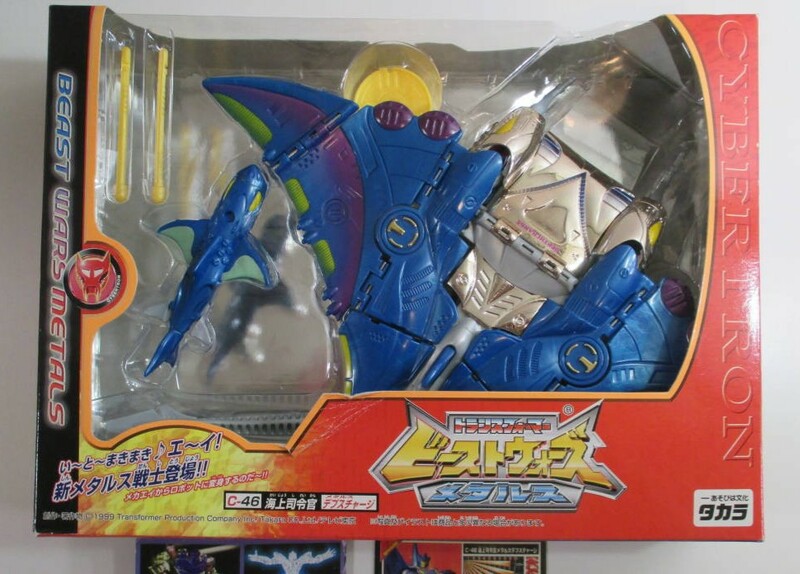 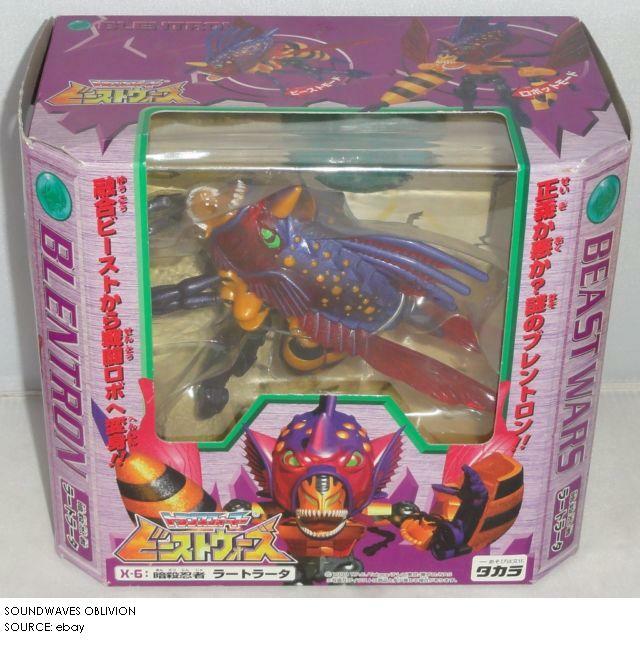 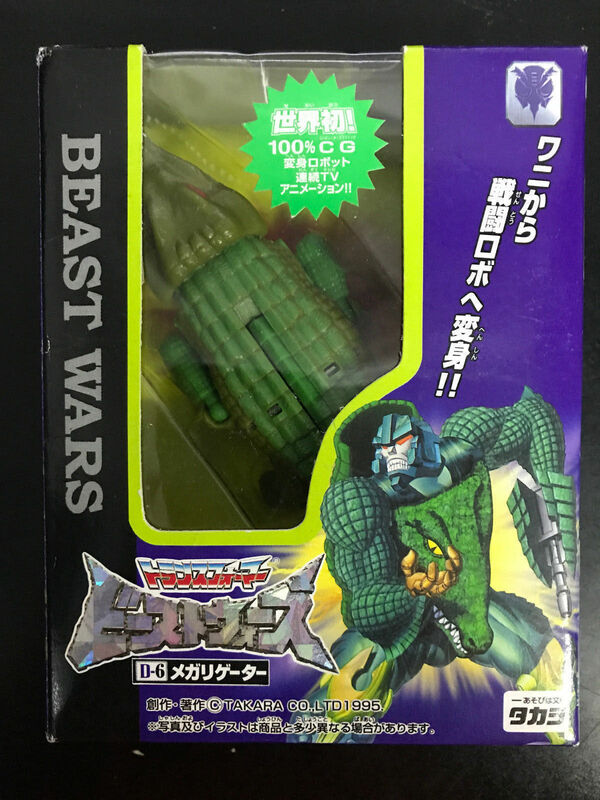 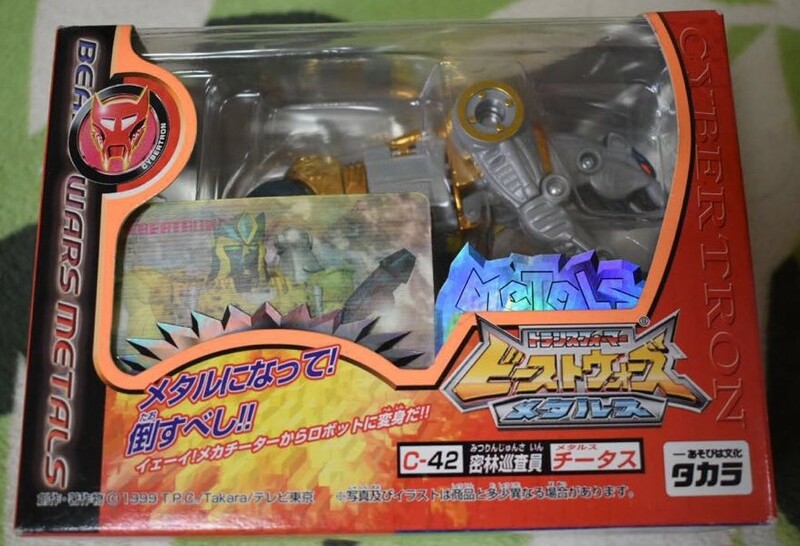 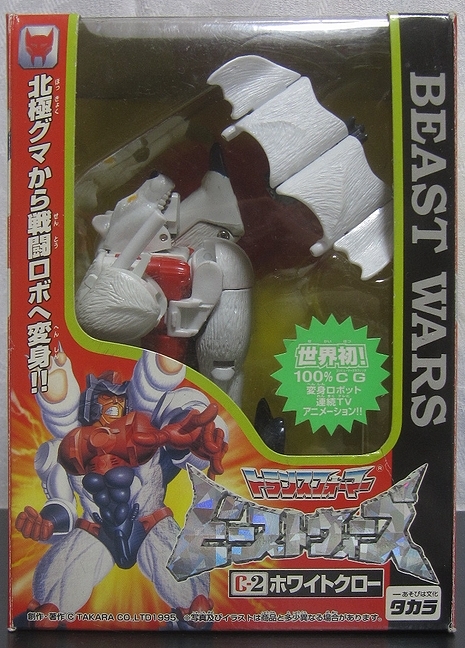 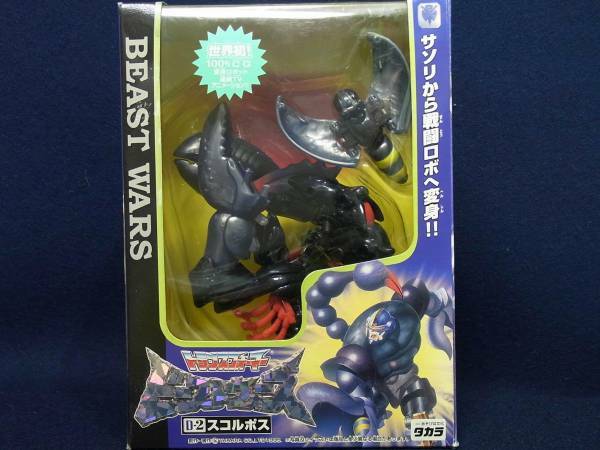 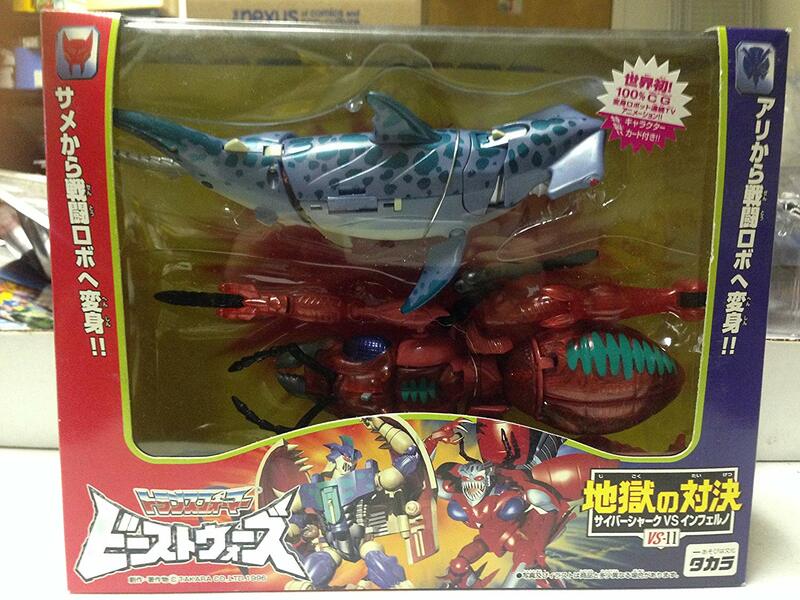 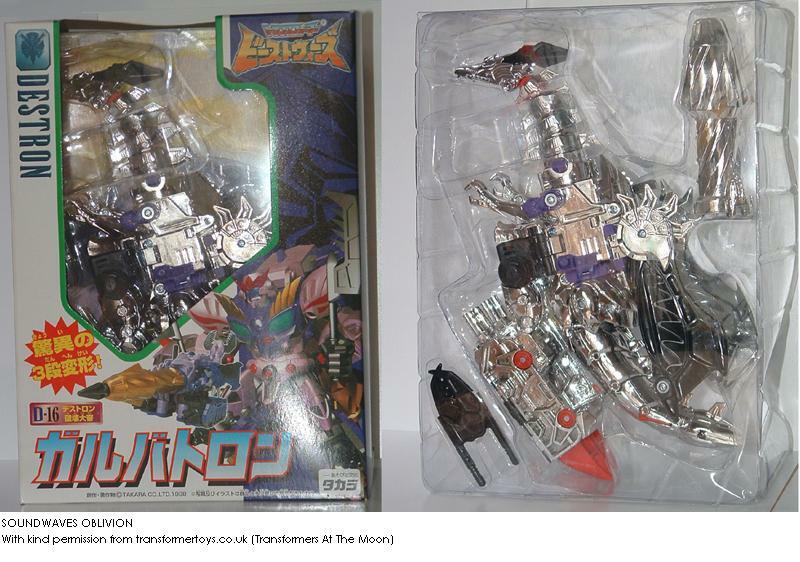 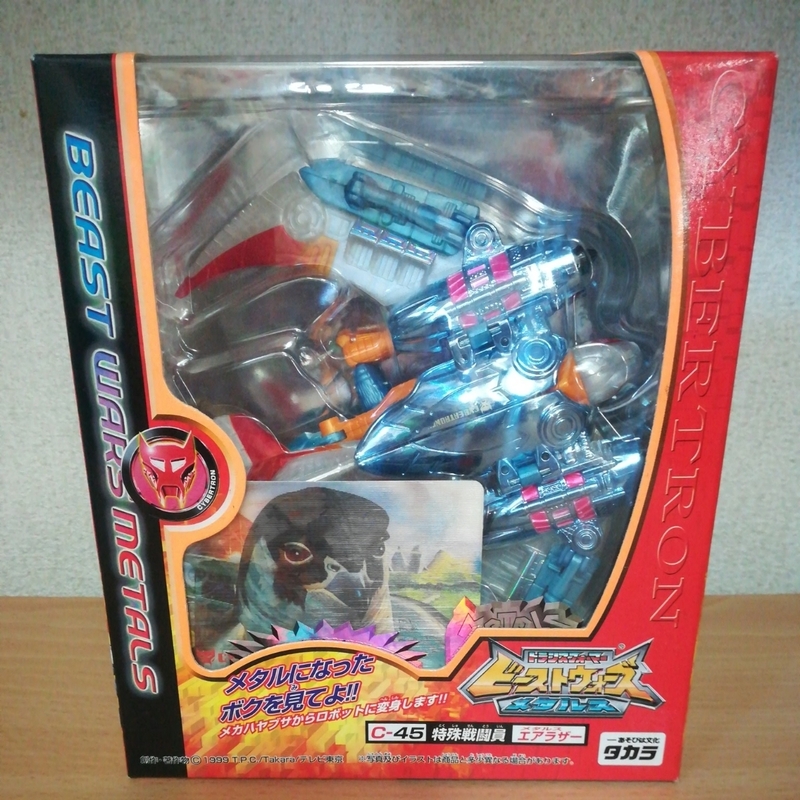 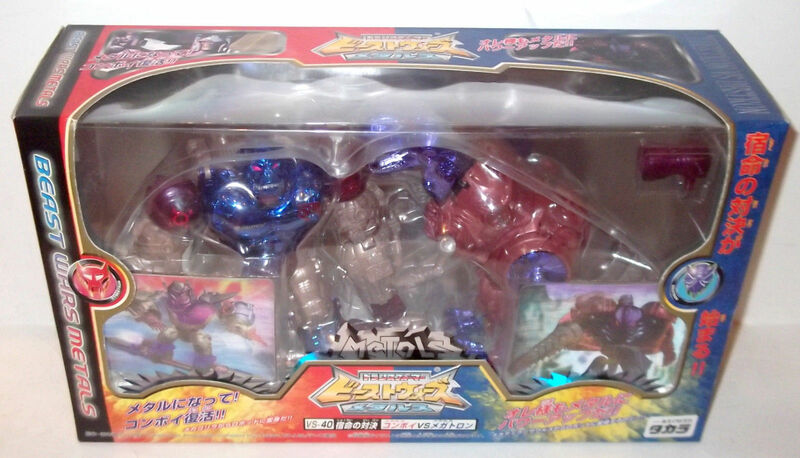 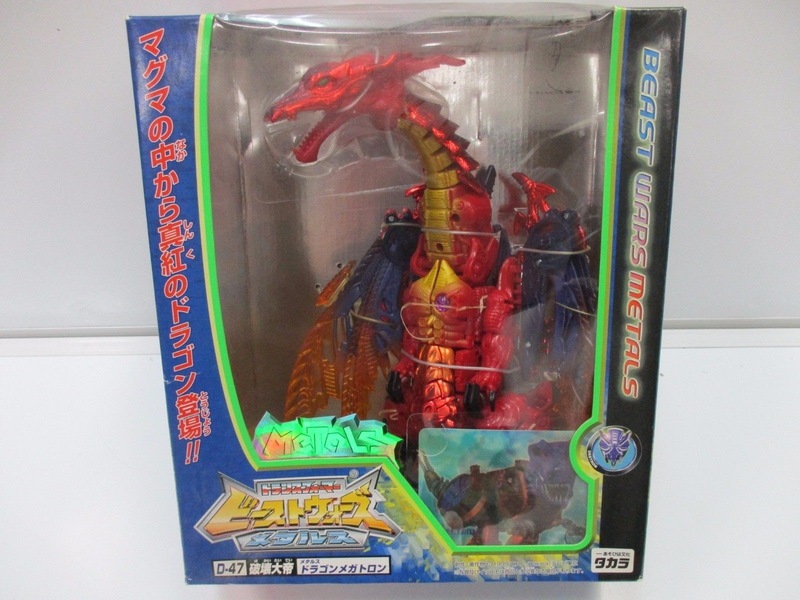 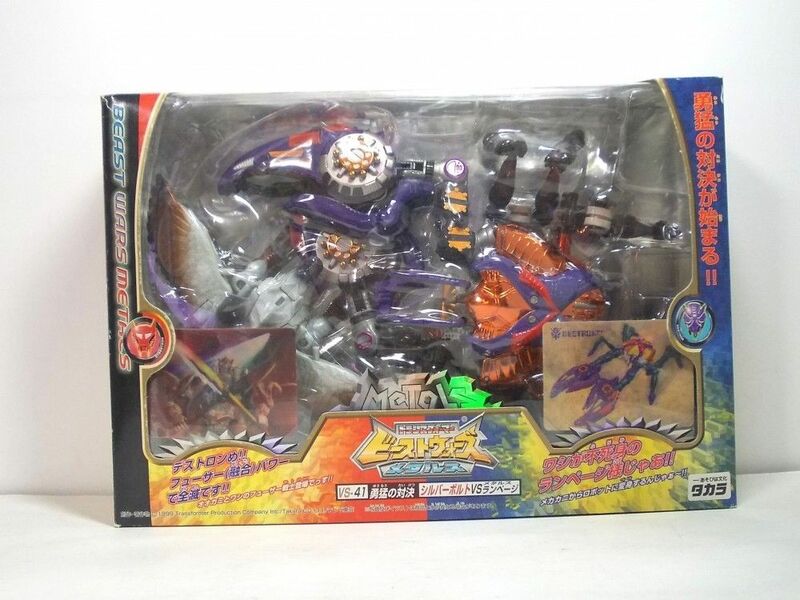 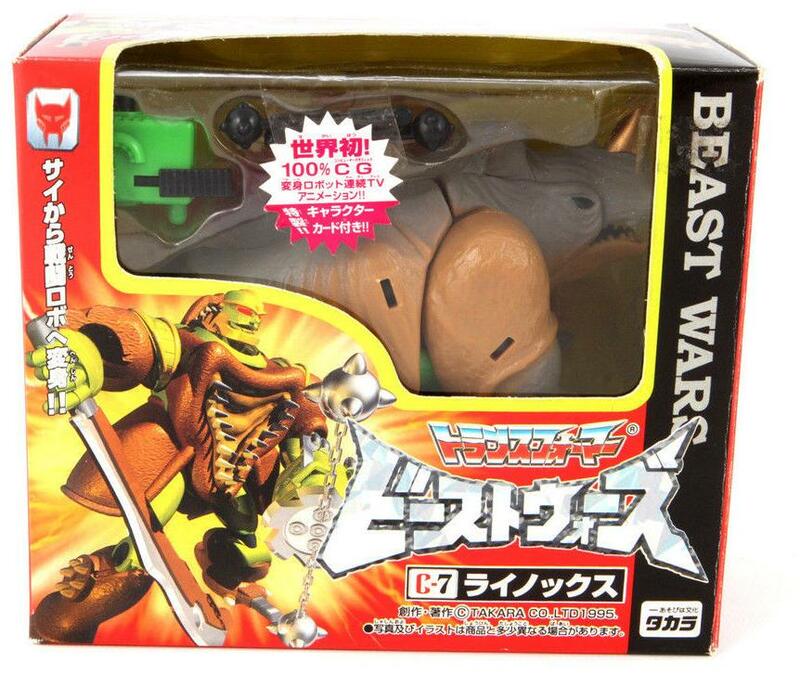 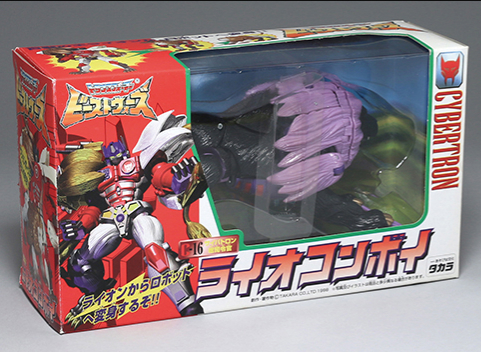 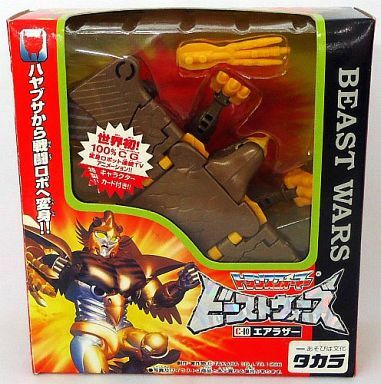 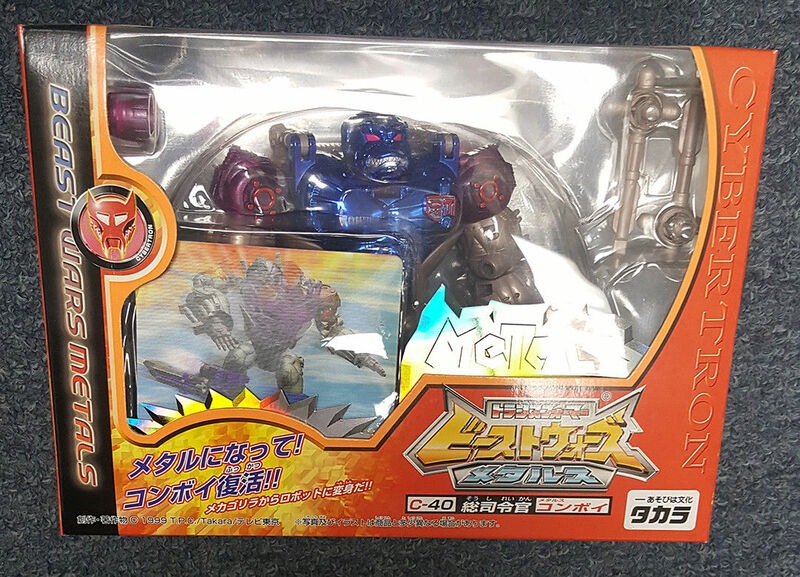 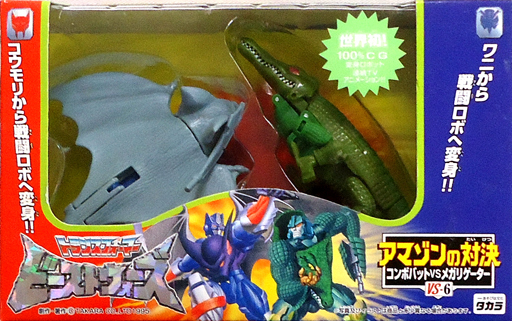 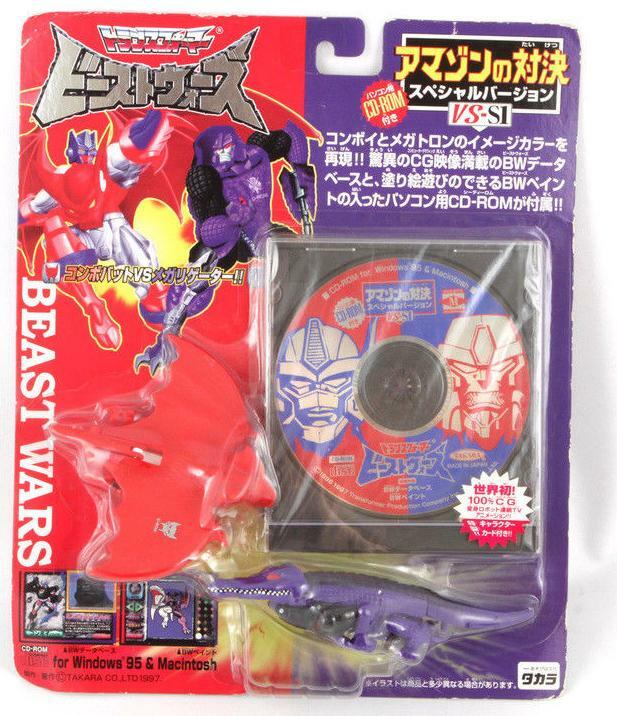 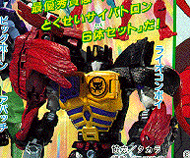 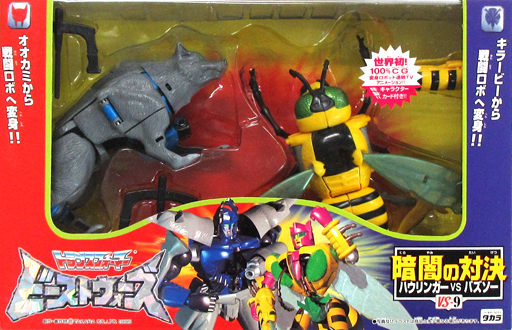 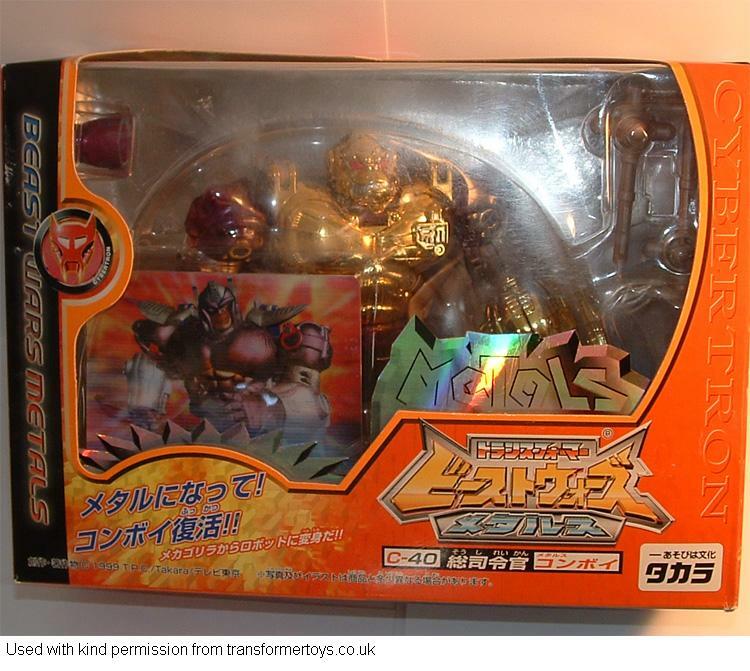 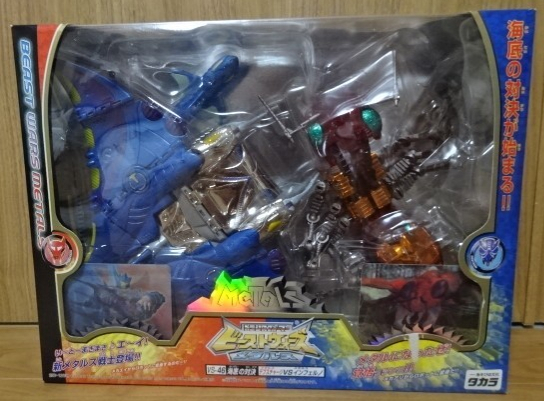 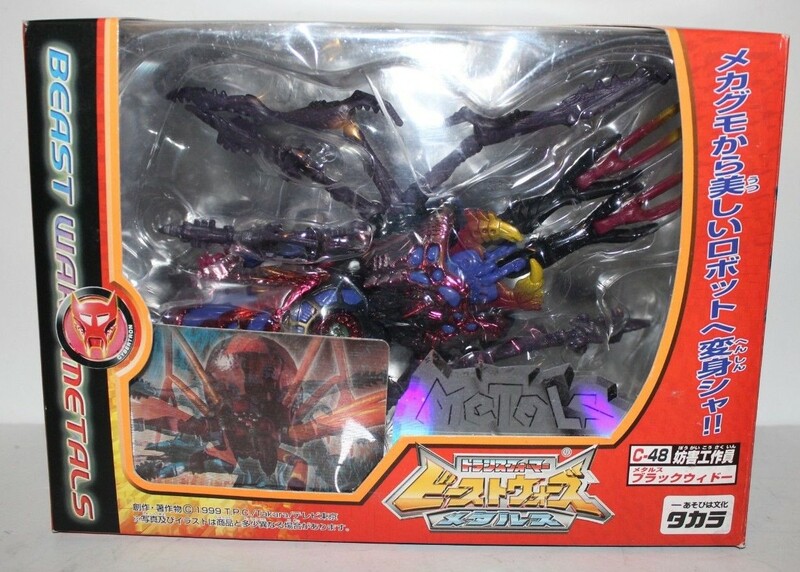 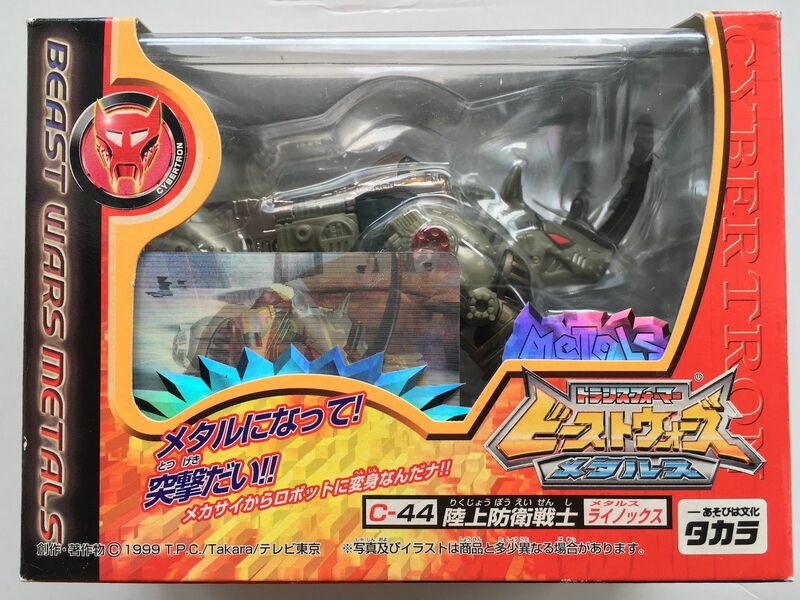 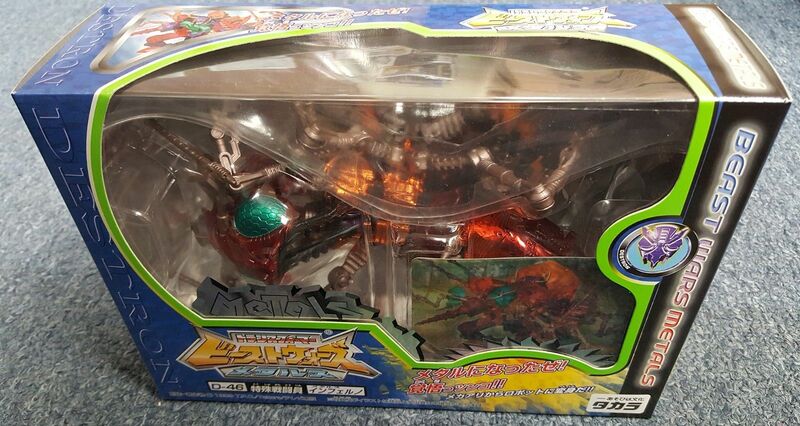 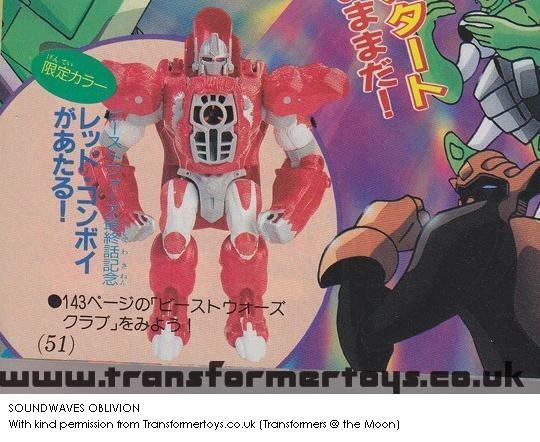 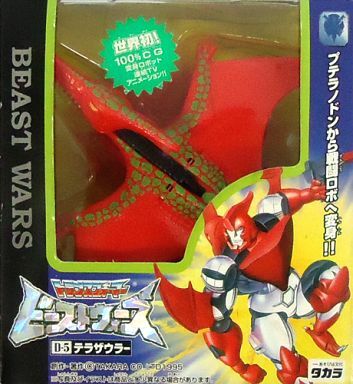 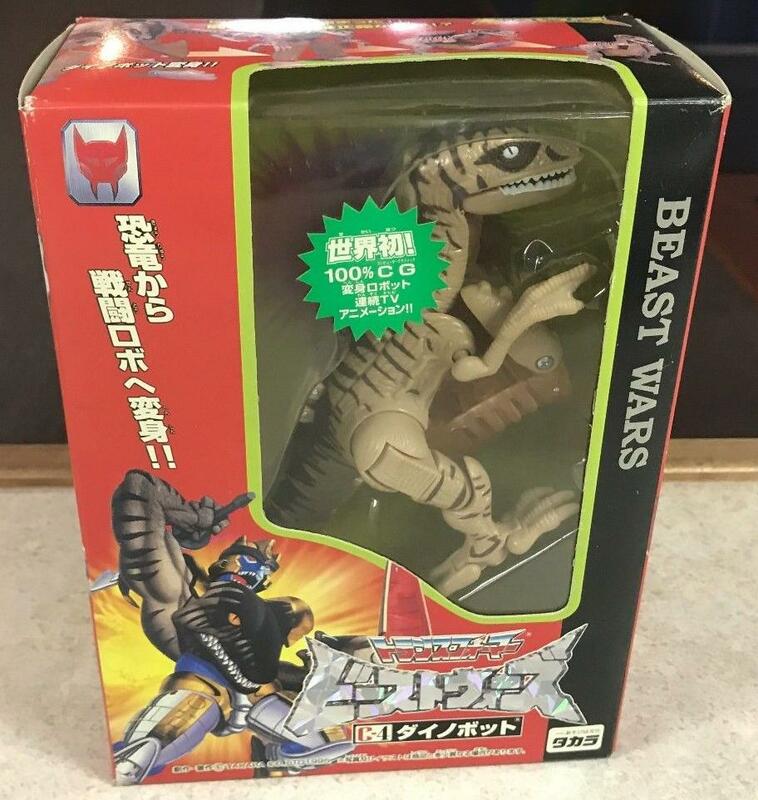 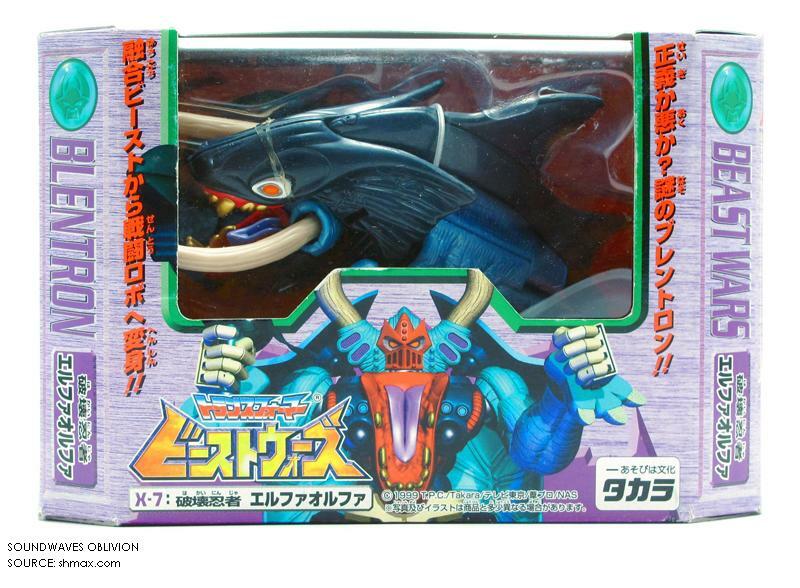 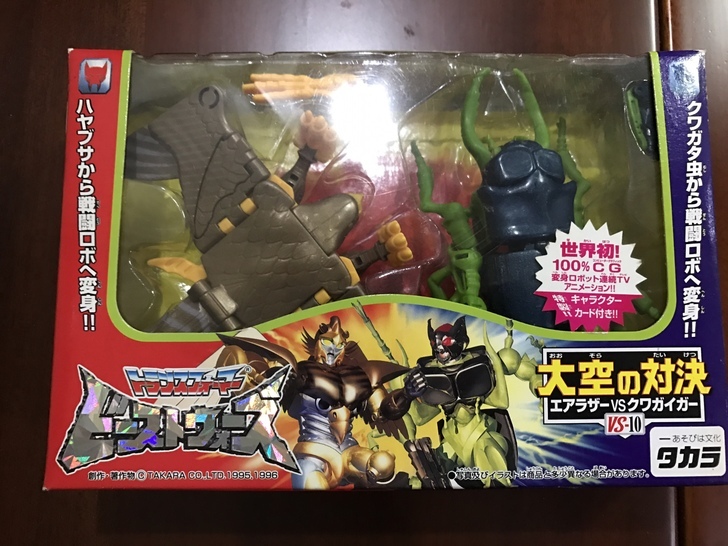 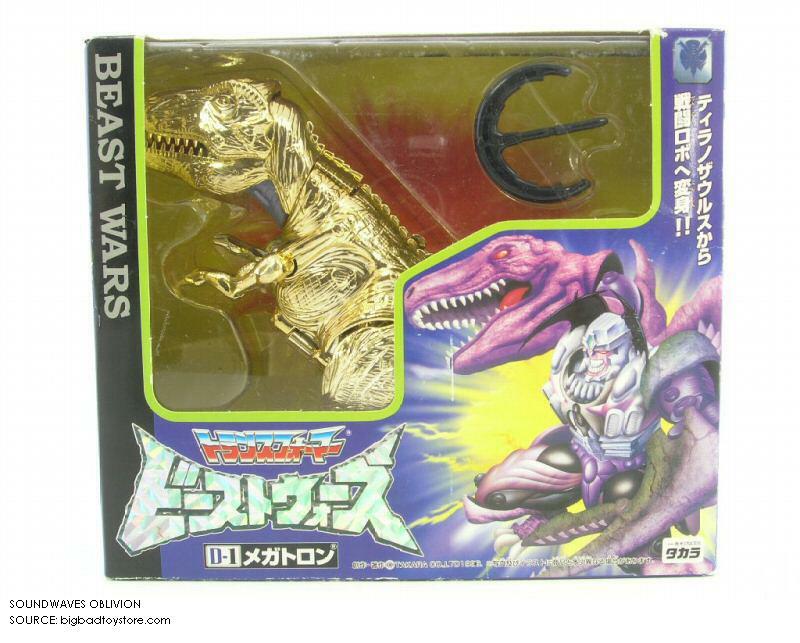 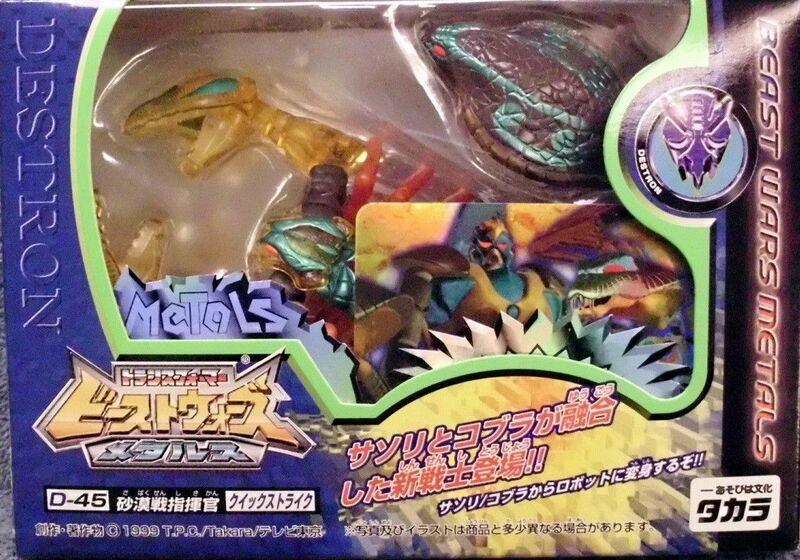 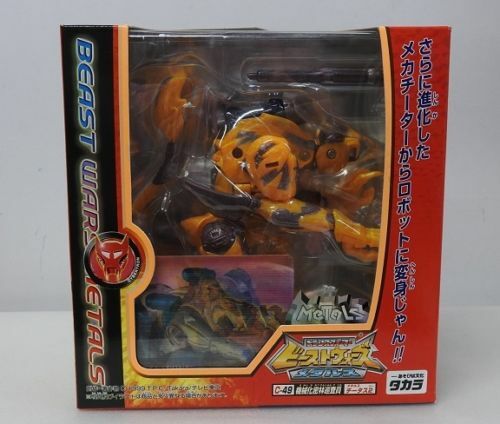 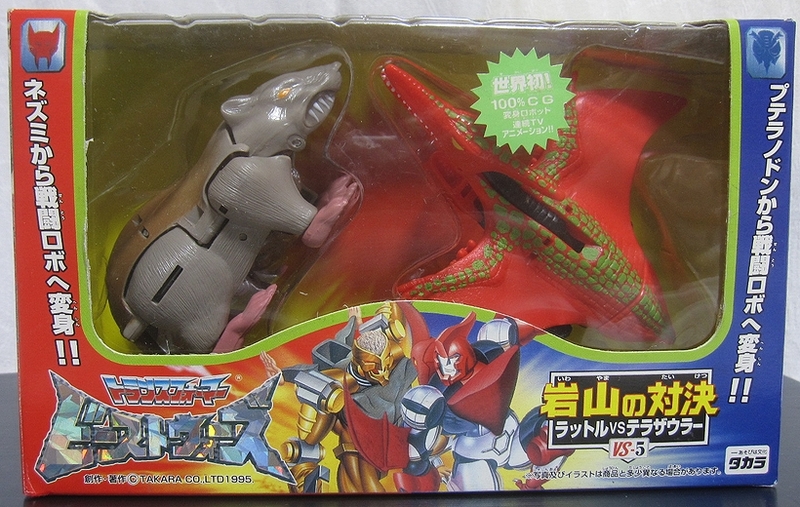 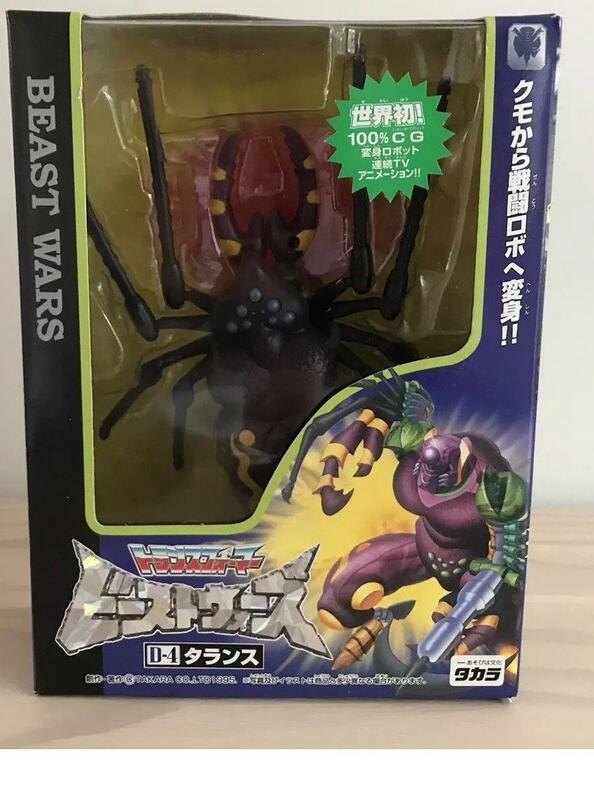 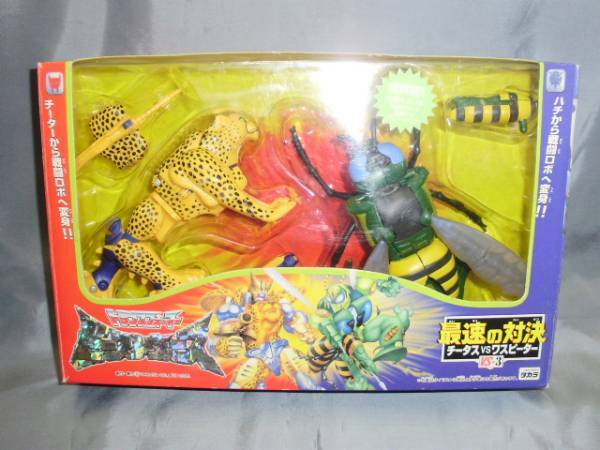 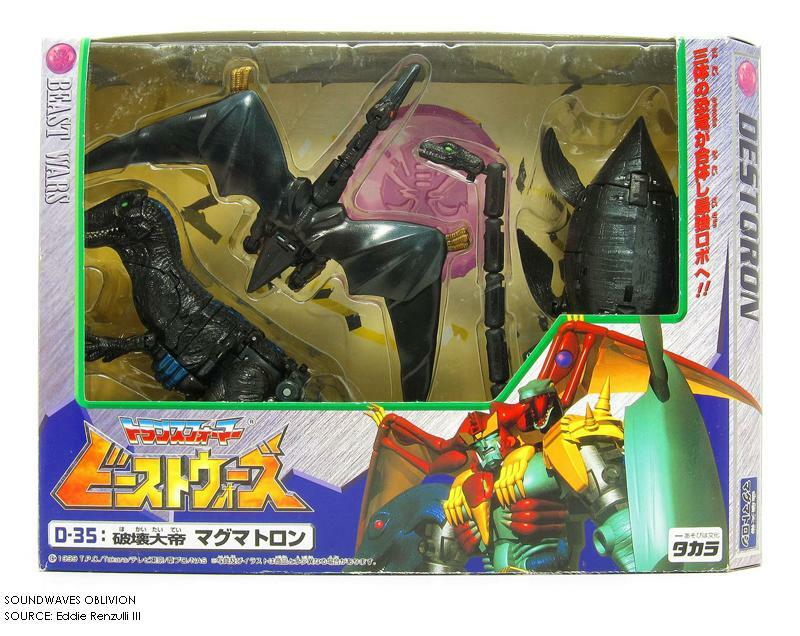 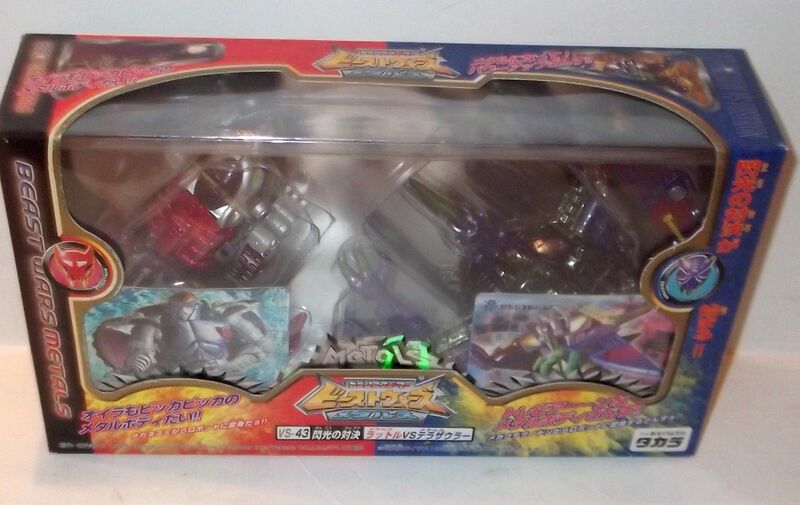 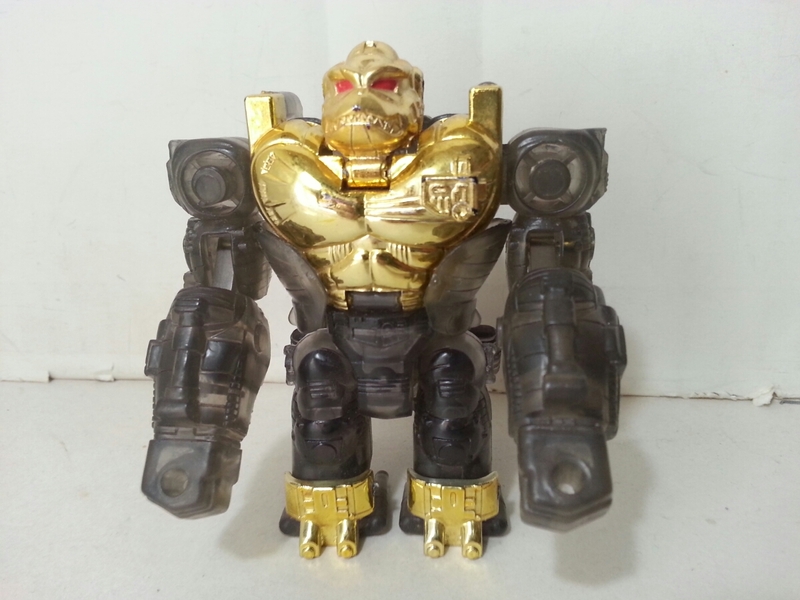 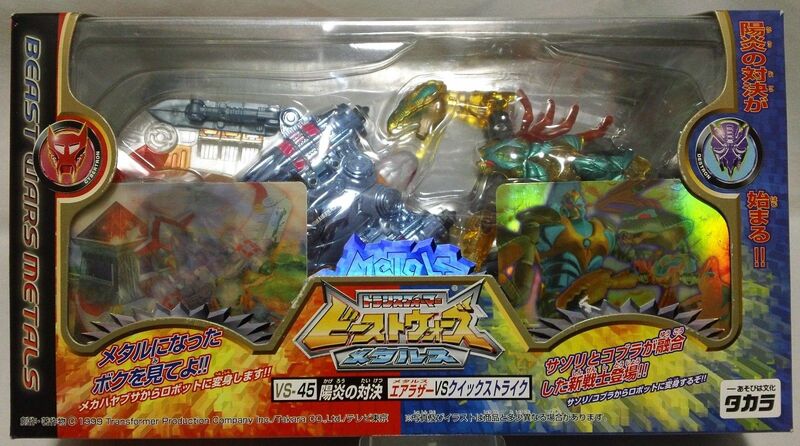 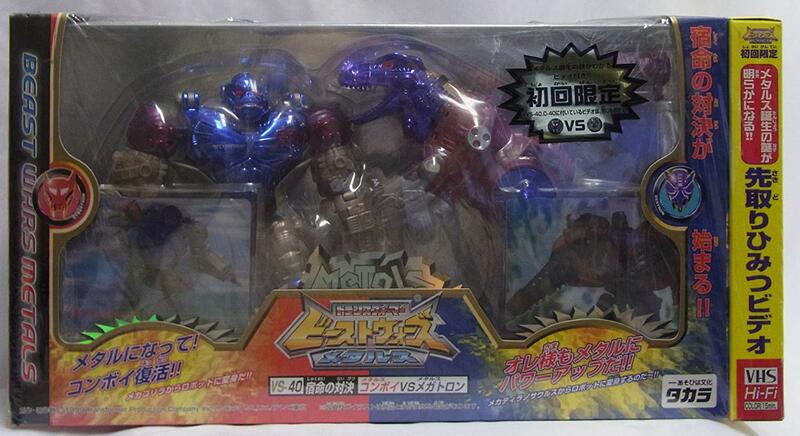 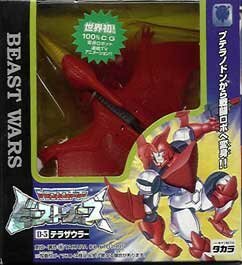 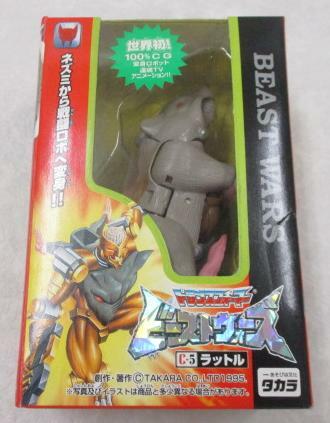 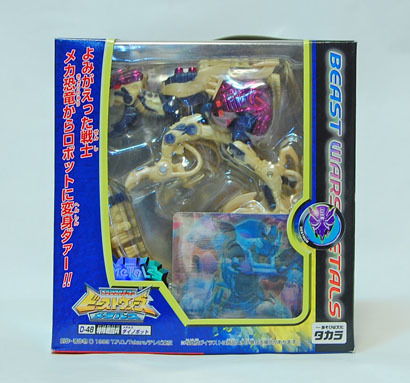 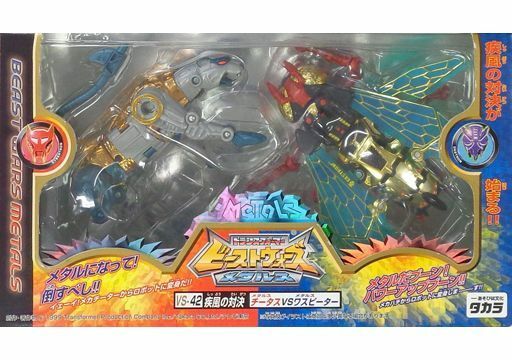 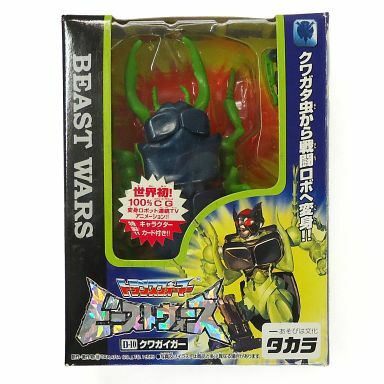 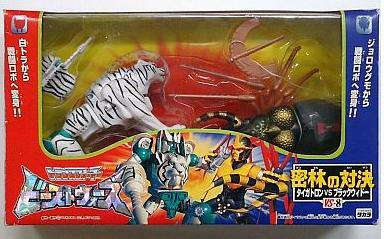 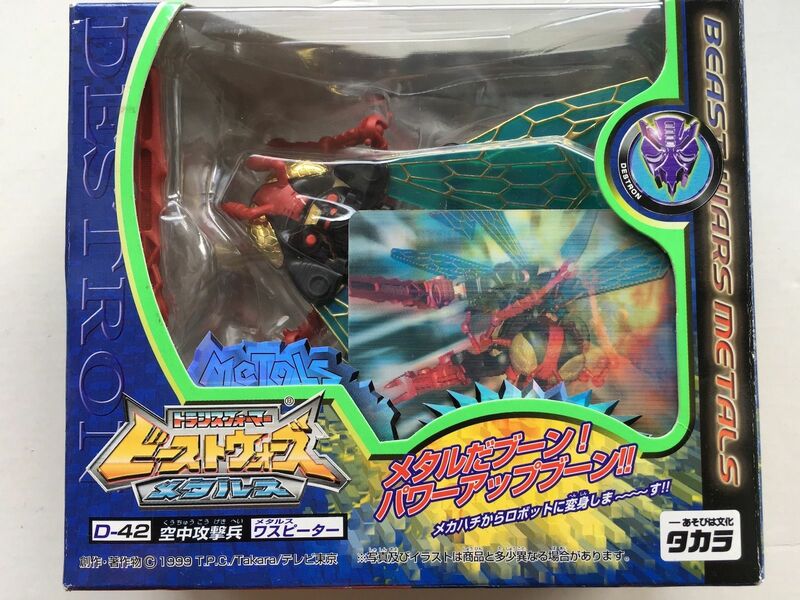 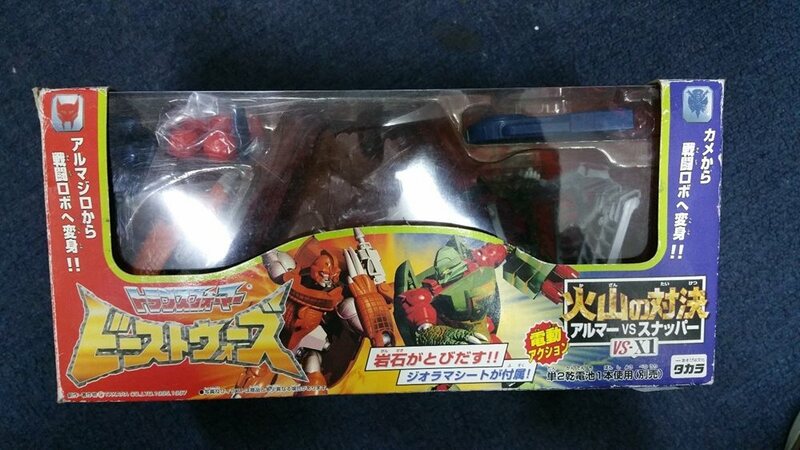 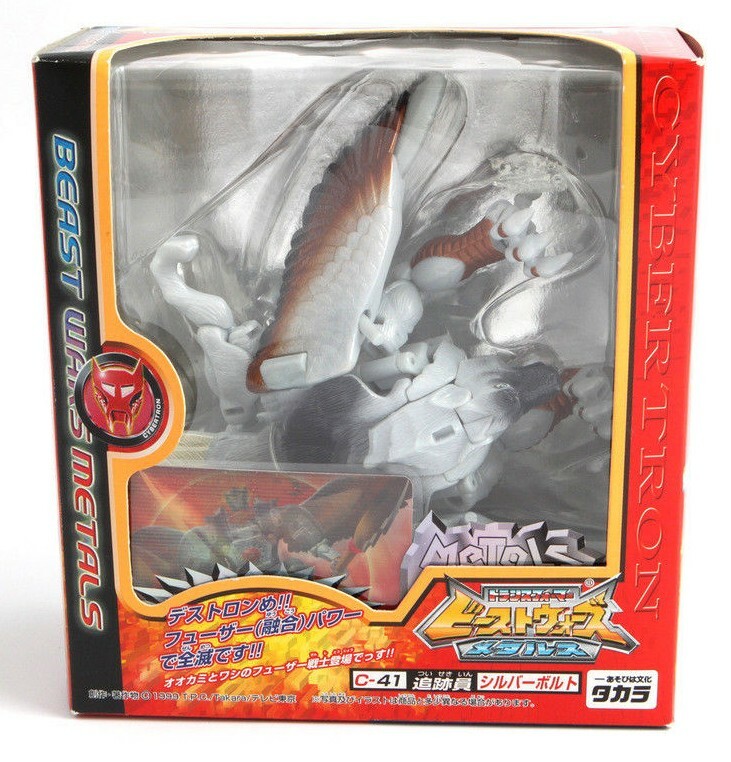 TV Magazine Exclusive Lucky Draw as part of the Beast Wars Club (Advertised in September, October & November 1998 editions). 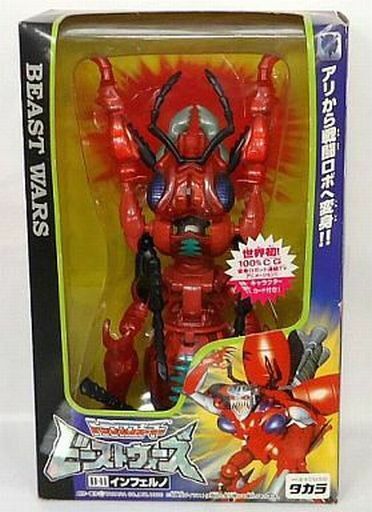 Entrants had to send in a drawing of an original Beast Wars Warrior. 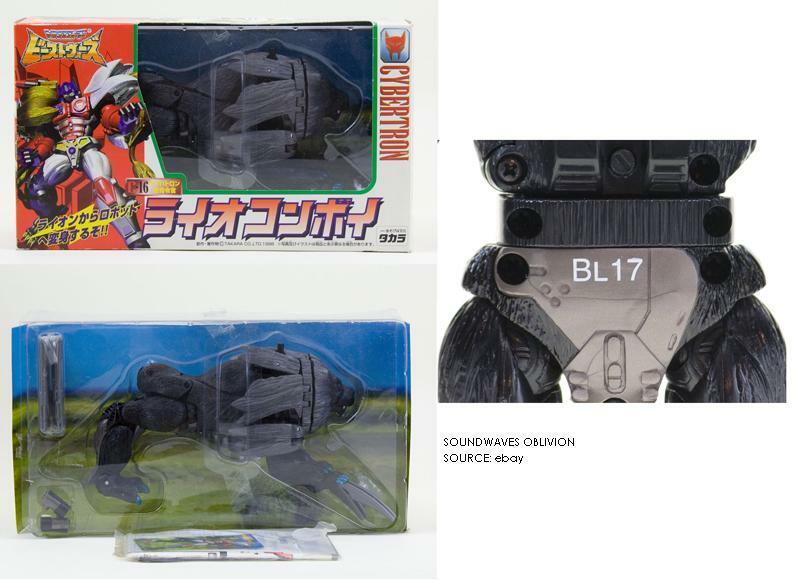 Limited to 1 release. 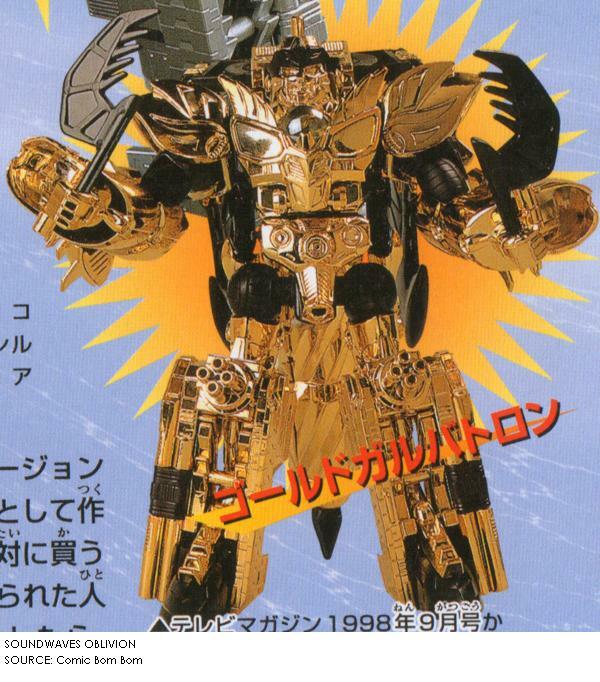 Gold chrome.